Are you lucky enough to be traveling to Cusco in Peru this week? Did you know that it is Holy week in Cusco as it is all over the world, so what makes being in Cusco for Holy week so special you may ask? Cusco is a largely religious city with catholic being the main religion. When visiting the Inca city you will not be surprised by the amount of churches, that city contains. Christmas is a very special time of year in the Andes with many parades and religious festivals taking place in the center of town. There are many market stalls in the city selling all sorts of food and Christmas gifts. 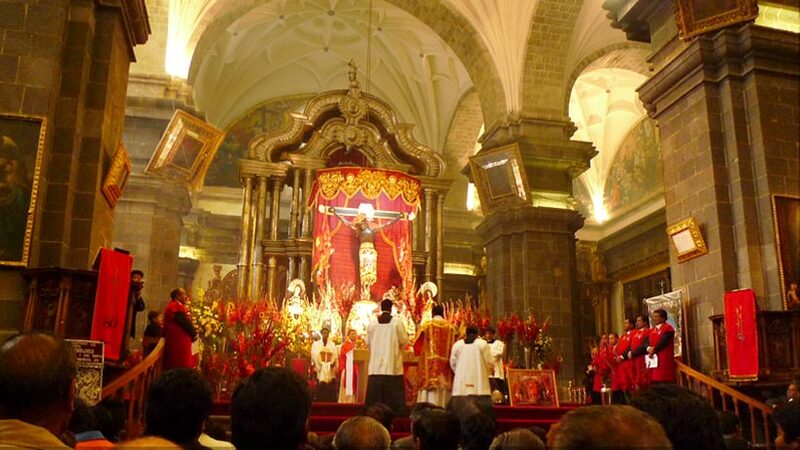 However, in the city of Cusco, Holy week or Easter is a time with much religious importance. This is a great time to travel to Cusco. 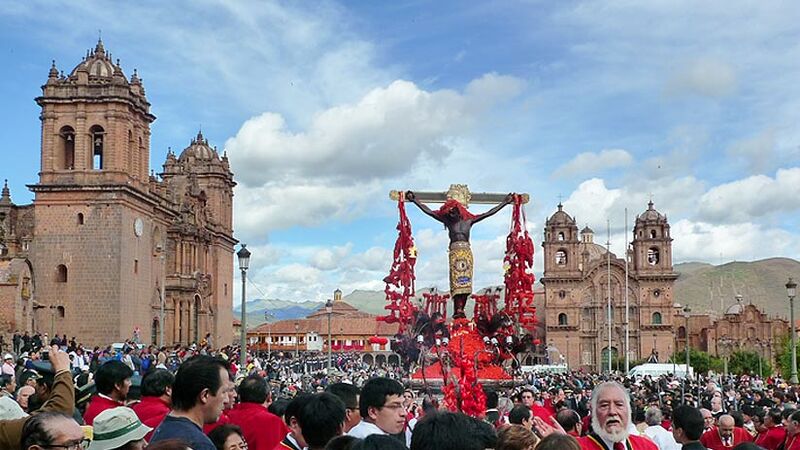 The weeklong celebrations start with Palm Sunday, the joining of pre Columbian Andean beliefs and Catholicism make Cusco´s Holy week like no other you will see anywhere. Normally the day starts with a mass held at the Cathedral, in the Plaza de Armes. Later in the morning, the main plaza fills with reenactments and folkloric dances and again with local venders selling their wares, which are normally ornaments that promise a good future. On this day also there is many stalls selling cooked Guinea Pig, in the main square. Travel to Sabor Andino, which is held in the main square of San Jeronimo and try roast pig with potatoes, tamales and bread all delicious. The next important day is Holy Monday, the Lord of Tremors is taken out from the Cathedral with musicians and carried through the main square, and the local people throw purple flower petals, which in ancient time symbolized the blood of Christ. The Lord of Tremors was originally known as the Lord of Good Death, but was long forgotten in the back of the Cathedral, the statue was blackened by the smoke of the many candles and incense. In 1650, an earthquake devastated the city, destroying temples, convents and houses. The aftershocks continued for days so the local people took to the streets seeking forgiveness carrying different statues through the streets, but the aftershocks continued. 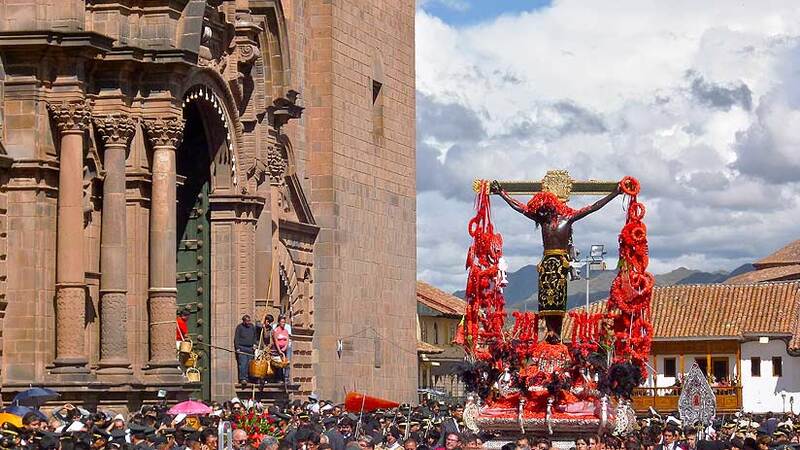 It was not until the blackened Lord of Good Death was taken out of the Cathedral that the quakes stopped giving the statue the name of Lord of Tremors or sometimes the statue is even known as the Black Christ and has since become Cusco´s patron saint. On Friday of the same week is Good Friday, market stalls spring up selling medicinal plants and plants for good fortune and even plants for good fortune. The devotees walk the Stations of the Cross from Plaza San Francisco to the Lord´s Cross in Sacsayhuaman. On this day, unlike in most other places in South America, Cusco does not celebrate with fasting but with a grand celebration with the family and they typically eat 12 plates of different foods. Holy week in Cusco can be a busy time; you will need to make your reservations early for your tours and hotels. Cusco Peru tourism is growing every year with many thousands of tourists visiting the Imperial Inca City. 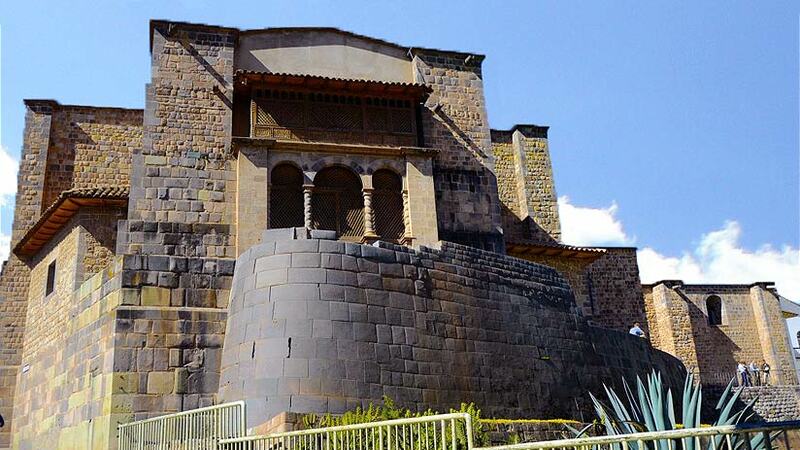 Most people that visit Cusco take a Cusco City tour that visits the Cathedral, the Spanish church Santa Domingo, which is built on top of the Inca Temple, Korichanca and visit the ruins of Sacsayhuaman, Qenko, Puka Pukara and Tambo Machay, which are located near Cusco. On any trip to Cusco, you must visit the beautiful Sacred Valley of the Incas, located around an hour’s drive from Cusco. The valley features two of the best examples of Inca architecture that you will see anywhere. The first is Pisaq; this site is located on the side of the mountain and features some of the best terracing anywhere. The views from the ruin are spectacular so do not forget to take your camera. The other ruin in the Sacred Valley is Ollantaytambo and fortress that is said to be the last place the Inca held off the Spanish for more than two weeks. 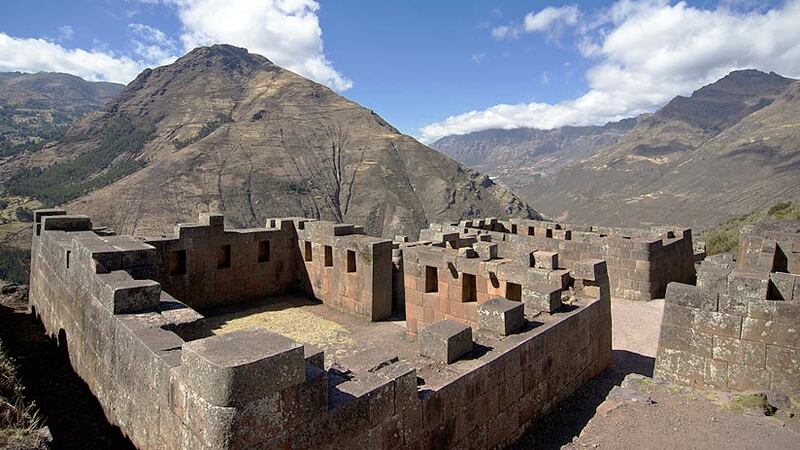 This impressive site is another example of the intelligence of the Inca builders. Do not miss a visit to this wonderful place. 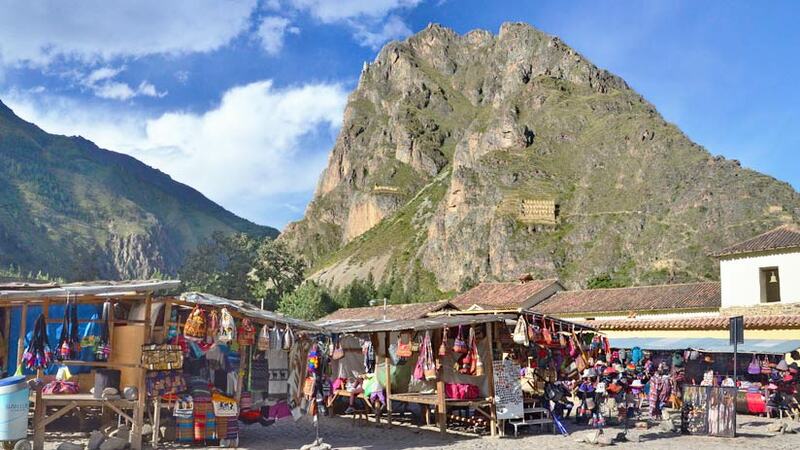 From Ollantaytambo you can take the train to the most important Inca ruin, Machu Picchu. The site is a must see on any tour to South America. Hidden for centuries from the invaders, Machu Picchu remains a mystery to scientist today. 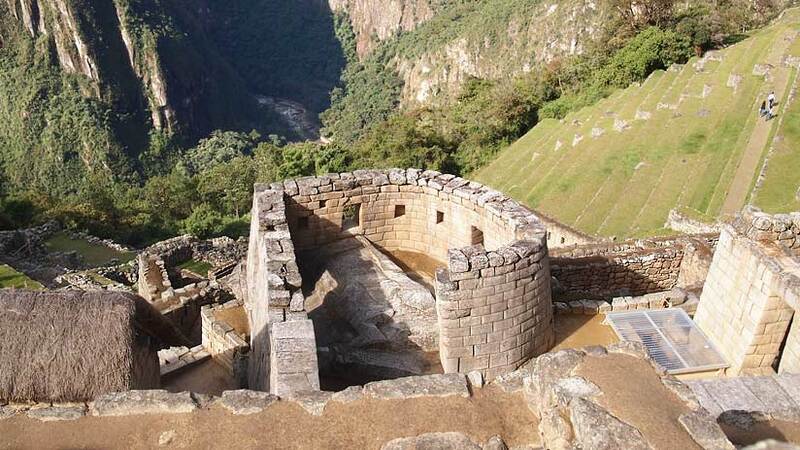 We still do not know why it was built and for what reason, but thanks to the Inca we have the magnificent place to visit. Cusco Peru travel should be on your list of must see destinations; there is so much to experience in not only Cusco but in all of Peru. Other areas you will need to see are, Lima and the coast of Peru, the mysterious Nazca Lines, the magical Colca Canyon, Puno and Lake Titicaca and do not forget the naturally beautiful Amazon Jungle region. Travel to Peru in Holy Week and experience the color and spectacle that is Cusco during this special time, you will not regret a moment.